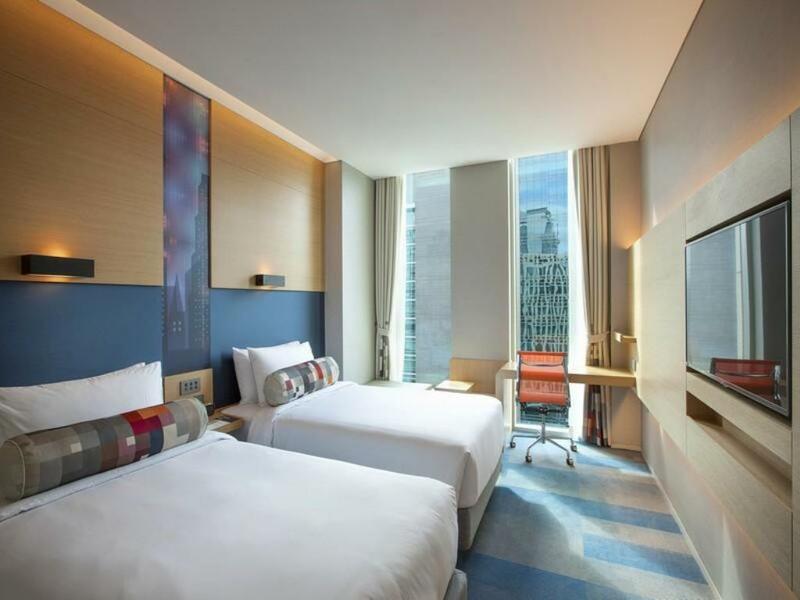 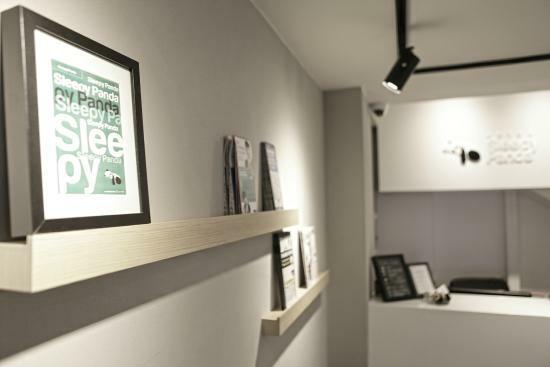 Opened in 2014, Aloft Seoul is a branch of the W-hotels. 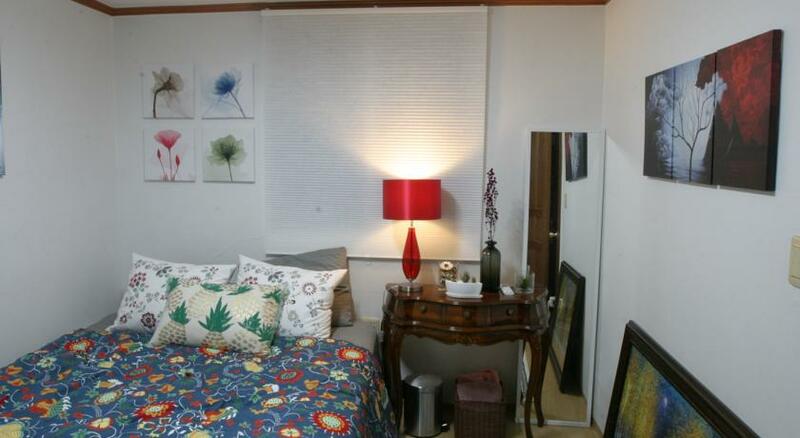 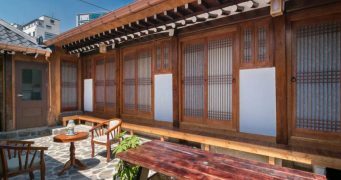 A popular local destination for affordable staycations, the views of the Han River from the rooms are a nice detail. 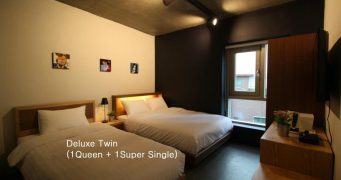 Both Nook, a restaurant within the hotel, and WXYZ, an Aloft Seoul bar, are well-reputed.